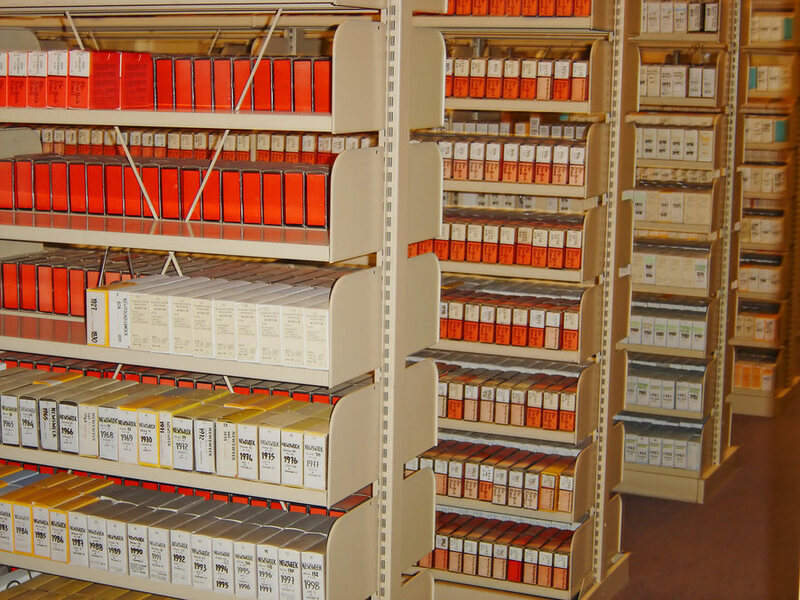 Here at Microform, we have been in the microfilming (otherwise known as microphotography) industry for well over 50 years and have helped thousands of companies and organisations across the UK successfully store millions of documents. 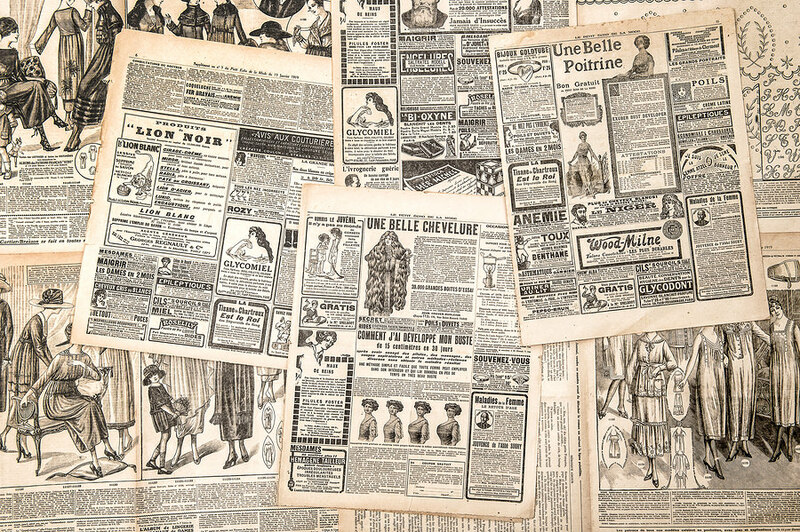 Including councils, libraries, newspapers (both national and local) and museums, we have handled sensitive and rare historical documents, photographs and articles, helping bring about a world of benefits. Storing documents and articles in the form of microfilm has long been recognised as one of the best ways of storing information. 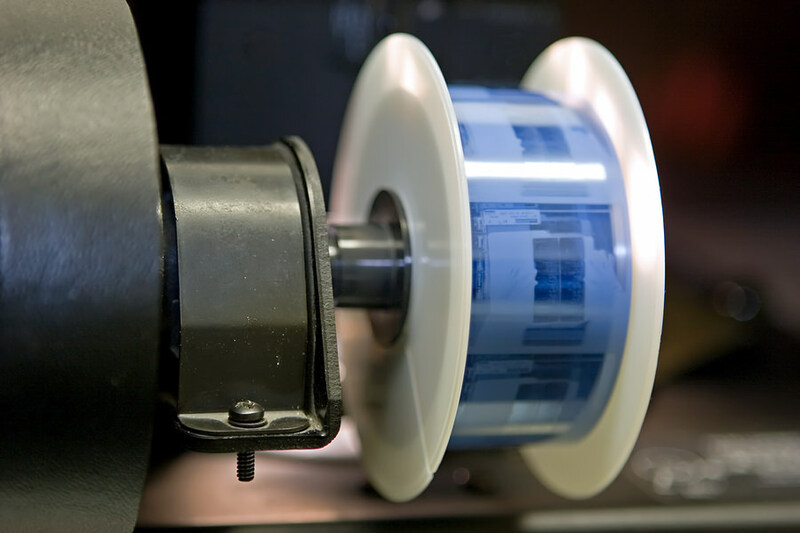 As a 35mm microfilm reel, roll or spool can contain up to 700 hundred images and a 16mm microfilm reel, roll, or spool can contain on average around 2,400 images, we have helped companies greatly reduce the amount of storage required. Because of this, many of our clients have reported that they have been able to open up new areas of their buildings, which has in turn helped organisations to expand and grow — both physically and commercially. One of the many great benefits of microfilming is the fact that so many kinds of documents can be copied in the microfilming process. What’s more, once linked to a microfilm reader/scanner, these films are easy to use and the images can be printed, faxed and emailed with the greatest of ease. When it comes to document care, microfilm is one of the most robust and durable forms of document retention. With a life expectancy of up to 500 years when stored in the correct conditions, the films are incredibly hard to damage, scratch or tear. This is why so many universities, museums, and newspapers choose to store their important and most crucial documents in the form of microfilm. A crucial advantage to some newspapers and archivists is the fact that once information is copied into microfilm, that material is impossible to edit or corrupt in any way. This ensures that sensitive and rare documents, news articles, account books, or political journals exist in an unaltered form forever. Quite possibly the most important benefit to many of our clients is the fact that microfilming is so cost efficient. Whereas some archival processes require migrations, emulations, or transfers, the microfilming process offers a long-term information holding option that won’t require technology modification as the years pass. Document or file retrieval time is also a big factor in cost efficiency, with many of the organisations we work with reporting that they are able to cut down sometimes thousands of hours in document retrieval. Previous Article What is OCR scanning?